With a lot of types of computer these days, some of you may get overloaded with these techie words and information with the latest technologies these days. So what is an Ultrabook? 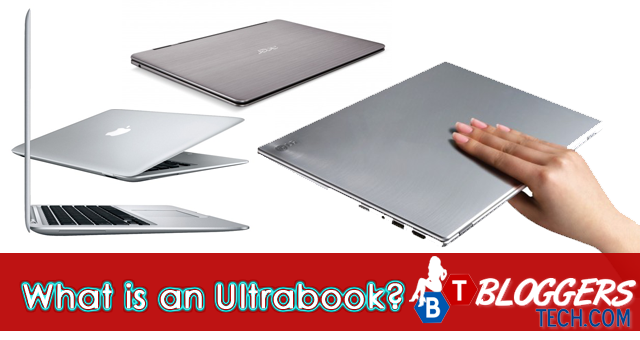 Here are some definitions I found online that may help you tell and find out what is an ultrabook. An Ultrabook is a higher-end type of subnotebook defined by Intel. Ultrabooks are designed to feature reduced bulk without compromising performance and battery life. They use low-power Intel Core processors, solid-state drives, and unibody chassis to help meet this criteria. Due to their limited size, they typically omit common laptop features such as disc drives and ethernet ports. The definition from wikipedia may be too techie or brain overload to some of you so hopefully this definition below from Tech Target will be more definitive and help you understand. Ultrabooks are sometimes confused with netbooks. In comparison, ultrabooks use more powerful processors and have better video performance, faster storage, more RAM and larger screen sizes. As a consequence, ultrabooks are significantly more expensive than netbooks. However, ultrabook prices are expected to drop as low as $500 as Intel transitions to its "Hawell" system-on-a-chip (SoC) processors. 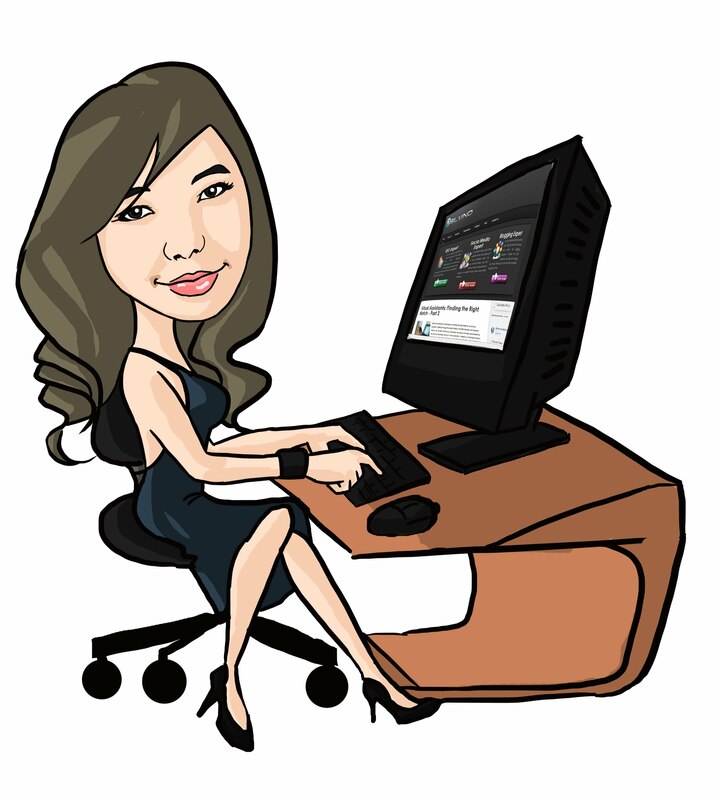 Now, to people who are like me who can learn and understand more through visual learning here is a video discussing about "WHAT IS AN ULTRABOOK? " from Channel Intel - I'm not sure but I think it's the official YouTube Channel of Intel. What I like about Ultrabooks its thin and light - I like this not because I'm fat it's because it means it will be easy to carry around and that's a total plus for a home base worker like me. One of the plus features for me is the long battery life, I sometimes go out and work in a cafe or somewhere since I do travel from time to time and being able to use my computer longer can help me be productive while in a travel. One of the things I don't like living in my country is that we don't have access on the latest technologies. If we do, they're totally expensive. I've seen (in person) few ultrabooks so far. I don't visit much the computer shops here in Cebu Philippnes because I just get envy and droll on these technologies. I felt like I'm killing myself in getting envy. Ultrabooks are totally more expensive compared to the netbooks. The netbooks are already expensive for me and how much more the ultrabook? I've been to the Toshiba store here in Cebu and saw this really awesome ultrabook. It has all these specs that I need and want and of course it is very expensive (5 to 6 months of my salary - that's how expensive it is for me) but I really would love to have that.